Content is the backbone of every marketing medium. Every company has to go through content strategy while creating marketing campaign. 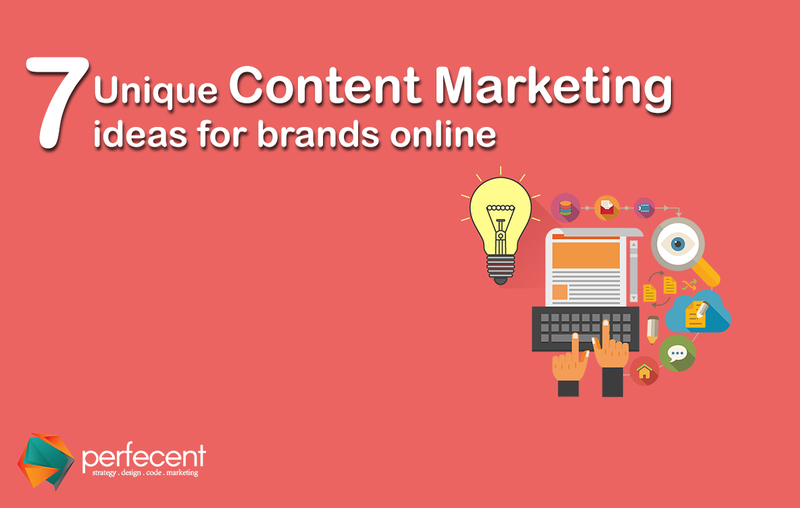 An innovative content marketing agency knows how to write attractive content and deliver it in a creative way. In online business, content is the only thing that matters a lot. It has to click your viewers’ mind and heart. There are various ideas to create unique content for your website or social media marketing. Writing about your own business is time consuming or difficult at times. Instead of writing who you are? Write about why you are here and what benefits you can provide to your customers. People are interested in your offerings rather than who you are and how you have been on this stage. Use easy language to make common people understand your brand’s message. Your content approach should sound like a human. Using technical words decrease the level of interest in reading. It should be emotional for reader too. Your content should be relatable and make sense. Use clear and simple content. People avoid reading long posts. Try writing simple, short and unique content with images for your viewers. People get crazy if you announce giveaways of your products. Whether or not you are popular, people don’t mind trying your products for free. Announce giveaways in return of shares, likes, tagging and following. It increases your likes and boost your post more than you could do it alone. If you send them gifts, it will build credibility and they will give positive feedbacks for your company. Humorous contents are the most shareable contents on social media platforms. People seek entertainment when after working whole day out in a stressful environment, they login their social media platforms. Add some humor in your content and give people a reason to smile. Your humorous content will get more reach than a normal one. Predict upcoming fashion trends or trends related to your products. It make people excited about your upcoming products. Use hashtags that describe your product or service in a unique way. Design a campaign that engage your audience and make them use your taglines on a daily basis. It creates hype and let people search you deeper. Digital marketing is vast. It is not about being on website or Facebook only. Schedule social media calendar of all the platforms and design posts according to the medium you cater. You can post different content on different pages following the same trends. Snap chat gives you a platform of live stories, while instagram is a trend setter, Facebook gives you an opportunity to get sponsored and stay on your viewers’ wall for a longer. The more you post, the more visible you will be. Find experts, celebrities and bloggers with a large number of followers to give feedback and post about your product or service on their social platforms. It builds credibility. Their friends, family and fans will at least think of giving your product or service a try. You can guide your bloggers to use specific hashtags so that they can also follow your campaign. Not a creative writer? Running out of ideas? Never mind, hire a creative market agency for your brands online.